OSCA has gone to the Land and Environment Court to begin the process to stop the sales and to stop LEP Amendment No. 2 Roundhouse reclassification from finalising. We ask for ten minutes of your time to support us in our campaign to restore the Roundhouse land to the community. 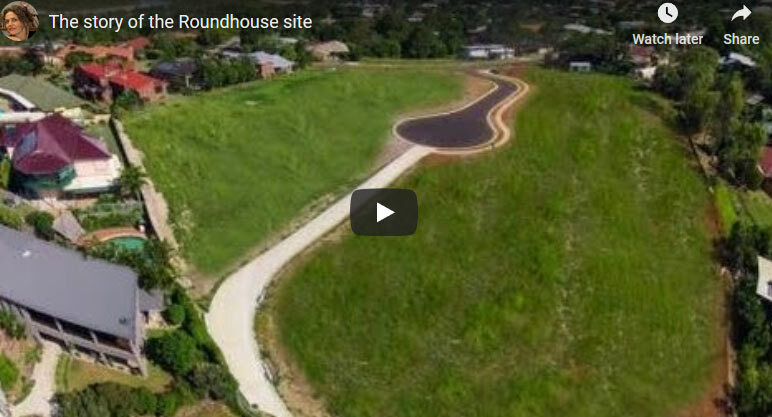 7 minutes film plus 3 minutes to telephone or email Minister Rob Stokes to ask for the Roundhouse land to be returned to the community. Phone (02) 857 46707 or office@stokes.minister.nsw.gov.au . And if you still have time after that, please circulate this message. Ocean Shores Community Association Inc.